Make a grand entrance with his intricately designed classic beauty. 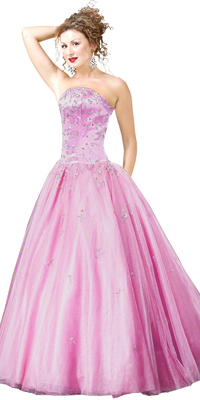 Designed using organza and satin fabric making this gown truly magnificent. 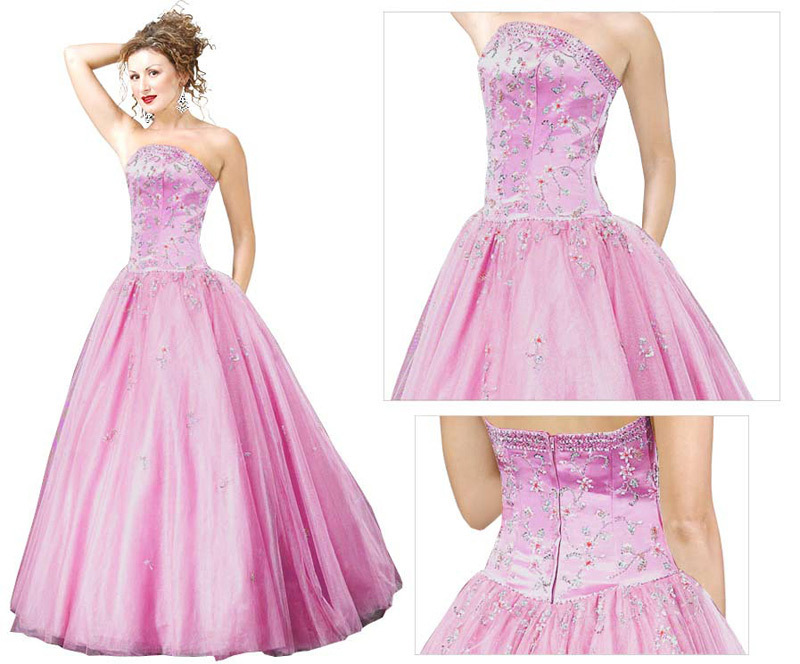 It features exclusive hand beaded embroidery on the fitted bodice followed by a flouncing skirt giving this gown the lavish and luxurious appeal.